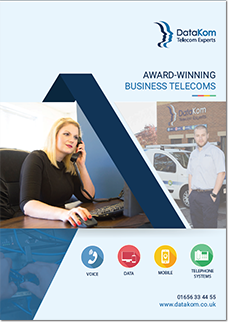 An innovative and award-winning telecom company providing business telephone systems for Cardiff, Bristol and South West UK. DataKom is a leading telecommunications business with offices based in Bridgend, Bristol and Aberystwyth – covering Wales and the South West. 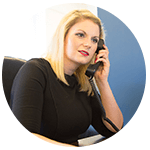 Whether you need a cloud-based or premise telephone system, business mobiles, business broadband or lines and calls we’d love to speak to you. 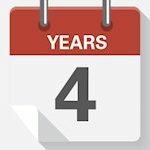 We’re passionate about new technology and how it can help businesses and organisations flourish and grow. Connectivity, mobiles, systems and lines are just the start. 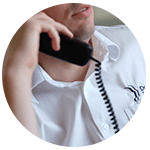 We’re here to support your telecommunications right across your business, keeping you up to date with the latest trends and technology and future-proofing your business. Reliable business lines, virtual numbers & conference call systems – everything you need to get up and running. Business grade broadband, leased lines and more. We’ll find the right service for your business. Cloud-based systems, hybrid solutions and on-premise phone systems. Find the right fit for your communications. At DataKom, we value our clients and invest time making sure they have the right telecom solutions. 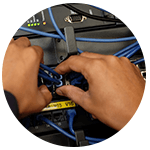 With large technical and support teams, we’re one of the most service-focused telecom companies out there. And over 2,000 satisfied customers would agree with this. 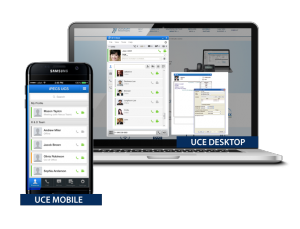 Mobile phone integration with a new phone system, iCall Suite, additional geographic phone numbers. Lines, fibre broadband and KloudPBX phone system services under one bill. Increase in brand awareness with guest wifi – branded registration page, tailored promotions and more.